My پسندیدہ Winx vs. My least پسندیدہ Winx. Who do آپ prefer? Which is the most asked سوال on WINX CLUB FANPOP...??? 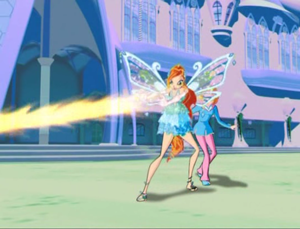 a comment was made to the poll: What is your پسندیدہ winx club character? a comment was made to the poll: Do آپ like the new season's art style? a comment was made to the poll: Do آپ like Musa as tomboy یا girly girl? a poll گیا دیا کر شامل: Do آپ like the new season's art style? Who did Bloom hit with her spell ''Fire Ray'' ?